Financial safety nets today feature as a key component of an integrated financial stability framework, in which safety nets are closely linked to strong capabilities for crisis management and for the prudential regulation and supervision of the financial system. The importance of this integrated framework was highlighted during the Global Financial Crisis (GFC), when liquidity in financial markets dried up, with adverse consequences for the operations of the financial system and for consumer confidence in the safety of their deposits. Thus, a key result of the GFC has been the recognition that it is necessary to strengthen the lender-of-last-resort (LOLR) function for the provision of liquidity to banks and other financial institutions in order to stabilise financial markets, while also improving the design and efficiency of deposit insurance schemes. 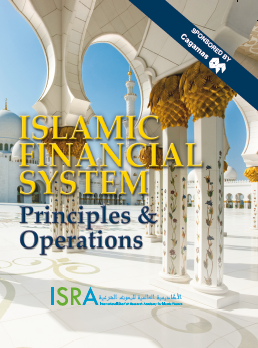 As a key component of a sound and stable financial framework, the development of and issues surrounding financial safety nets is a subject closely linked to the mandate and operations of the Islamic Financial Services Board (IFSB) – which is to promote the stability and resilience of Islamic finance globally through the issuance of standards for the prudential regulation and supervision of the various sectors, and to support their implementation in member jurisdictions. In 2010, a joint IFSB and Islamic Development Bank Task Force led by Governor Dr. Zeti Akhtar Aziz identified “strengthening financial safety nets” as one of the key building blocks for strengthening the resilience of Islamic financial systems in the post-crisis world. 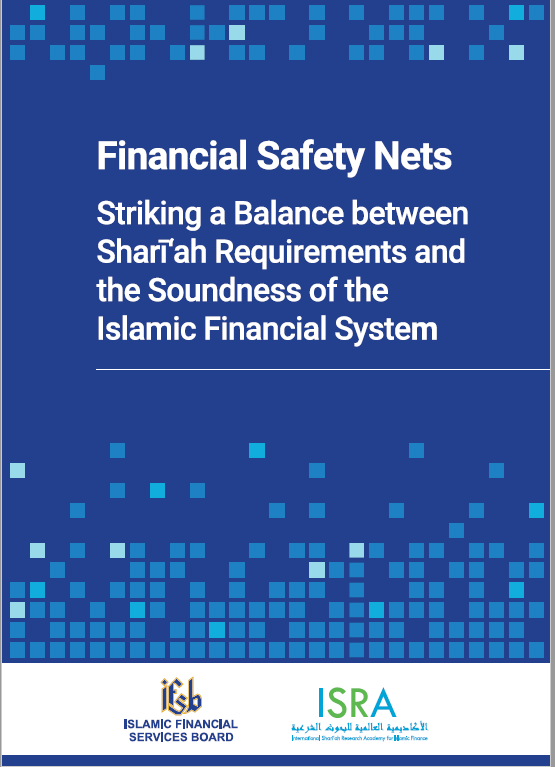 The Task Force, in its publication titled Islamic Finance and Global Financial Stability, pointed out that safety-net mechanisms particularly LOLR facilities and deposit insurance need to be compatible with Sharī‘ah principles. Similarly, another building block emphasised the development of “effective crisis management and resolution frameworks”, which includes bank insolvency and asset recovery laws, as well as restructuring and recapitalisation of the underlying financial institutions. These components of the financial safety-net arrangements are key to sustaining financial stability especially when a system is confronted with a financial shock. 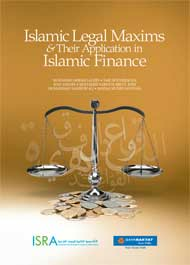 The implementation of a well-designed Sharī‘ah-compliant deposit insurance scheme for Islamic financial services is particularly challenging given the intricacies of the funding structure of institutions offering Islamic financial services (IIFS). Realising that the rapid growth of Islamic finance underscores the need for addressing the subject and its corresponding issues, the IFSB and the International Shari‘ah Research Academy for Islamic Finance (ISRA) jointly organised a Sharī‘ah roundtable, “Financial Safety Nets: Striking a Balance between Sharī‘ah Requirements and the Soundness of the Islamic Financial System”, held on 5 November 2015. The roundtable aimed to provide a platform for Sharī‘ah scholars to lead the discussion by regulators, market players and legal practitioners of the key aspects of LOLR and deposit insurance schemes, in order to identify the major obstacles, issues and challenges in introducing such facilities in different jurisdictions. The roundtable focused on two working papers produced by the IFSB on the subject of financial safety nets. may function well under normal market conditions, but more efficient and tradable Sharī‘ah-compliant financial instruments are required for LOLR facilities and emergency financing operations when interbank liquidity comes under pressure, such as in a crisis situation. This calls for the development of an adequate range of tools and instruments for LOLR and emergency financing operations that are consistent with the core objectives and principles of Sharī‘ah, both in form and in economic substance. Schemes (SCDIS)”. 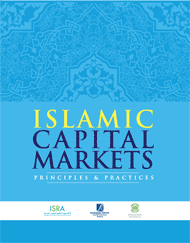 This paper examines the Sharī‘ah basis for supporting such a mechanism, highlights the current models of Sharī‘ah-compliant deposit insurance schemes that are being implemented in different jurisdictions, and addresses the Sharī‘ah, legal and operational challenges that need to be considered in the implementation of SCDIS. 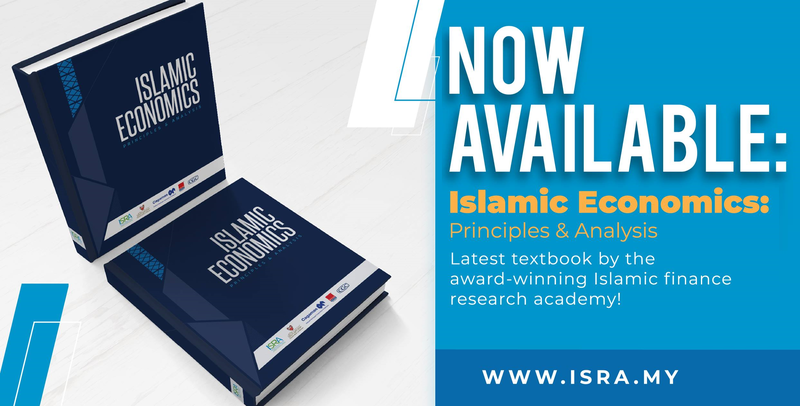 The IFSB and ISRA would like to thank the distinguished scholars whose papers form the core of this publication. The papers, as well as the complementing chapters, underwent many reviews by Dr. Sa‘id Adekunle Mikail of ISRA and Br. Madaa Munjid of the IFSB Secretariat during the writing and translation processes of the publication. They were supported by Dr. Mustafa Omar Mohammed and the teams at the IFSB Secretariat, headed by the Assistant Secretaries-General, Zahid ur Rehman Khokher and Dr. Sherif Ayoub, and at ISRA, led by the Head of Research Quality Assurance Office, Dr. Marjan Muhammad. It is hoped that this publication, which encapsulates the combined knowledge of the distinguished scholars, industry practitioners and academics, will be a useful resource for better understanding of the Sharī‘ah issues related to safety nets and a valuable reference for jurisdictions and organisations that aim to better understand and develop these important facilities in order to strengthen their respective financial frameworks.